There are many great reasons to celebrate Edmonton’s cultural community. Lucky for us, our city has maintained an excellent reputation of connecting diverse lifestyles to integrate our Japanese heritage in our neighborhood. From retail stores and markets to restaurants and cultural events, there’s always an opportunity to participate in an authentic Japanese cultural experience. Here is our list of the five best places in Edmonton that can give you a unique and genuine Japanese cultural experience. Enrich your life with Edmonton’s favourite Japanese retail and lifestyle store: Kifune (key-foo-neh) located on 10046-167 Street. Kifune offers the most unique collection of high-quality, functional items ranging from apparel, accessories, stationery merchandise, and more. From chic and comfy sushi socks to colourful Tenugui (Japanese style tea towels) – you can choose from over 2000 of the finest Japanese imports to incorporate into your daily life and keep Japan close to home. The Edmonton Japanese Community Association (EJCA) is a not-for-profit organization that serves to develop and support Edmonton’s Japanese community in the Argyll Community league. 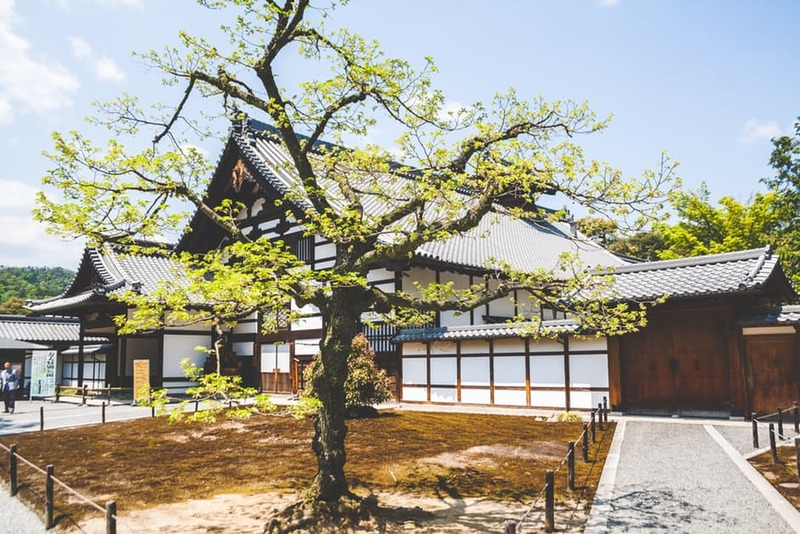 A breathtaking Japanese rock garden and traditional Japanese woodwork welcomes you into the centre. The EJCA Centre is ready to enhance your event with a spark of Japanese culture whether you’re planning an event for cozy, homey atmosphere or a resilient space for dancing and performances. 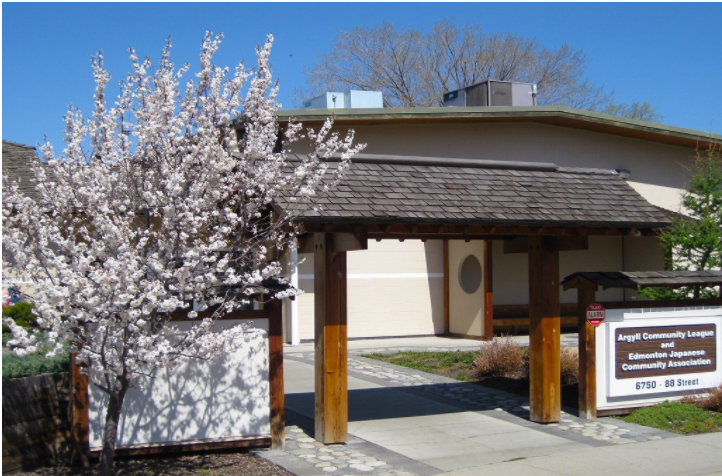 The Kurimoto Japanese Garden Spring Festival is a one-day event for Edmontonians to experience Japanese culture with their own eyes. 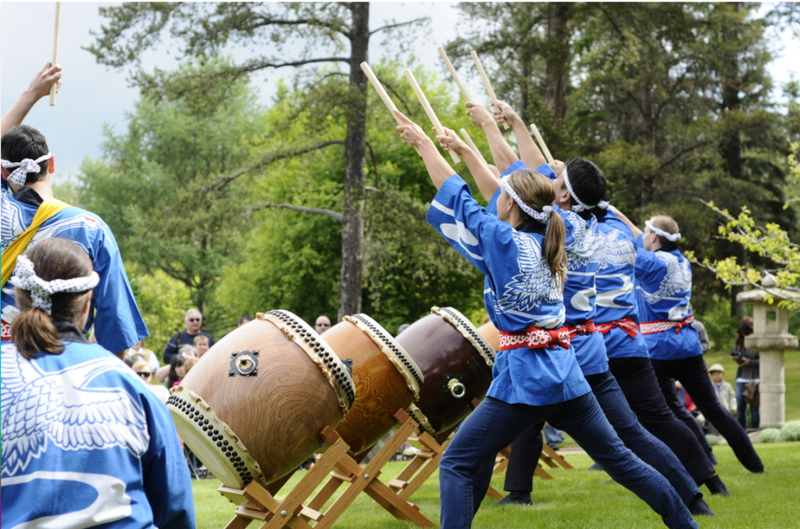 From martial arts demonstrations, Japanese tea ceremonies, and music performances with Taiko drummers, this festival did not cease to connect the Edmonton community with Japanese culture. Korean Japanese Food & Ware is Edmonton’s five-star pit-stop for Japanese grocery needs. 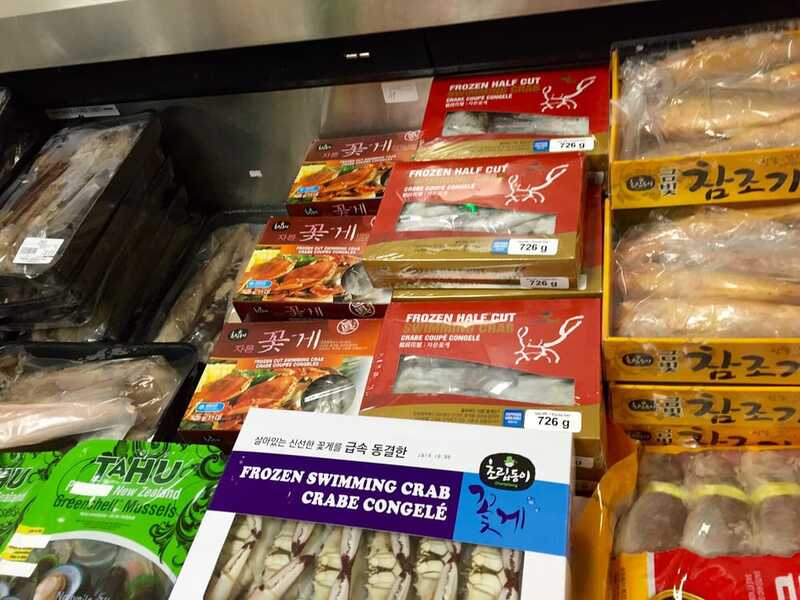 Located on 3116 Parsons Road, this local family-run business will supply you with the finest Japanese ingredients and imported delicacies from baked sweet goods, to a unique imported seafood collection (like frozen swimming crab)! Best of all, the market serves a long array of dried seaweed for all your sushi-rolling needs, or bamboo chopsticks and authentic ceramic bowls to elevate your Japanese dining style. Our mission is simple: to give Edmontonians a a whole new dining experience through the taste of authentic Japanese food. 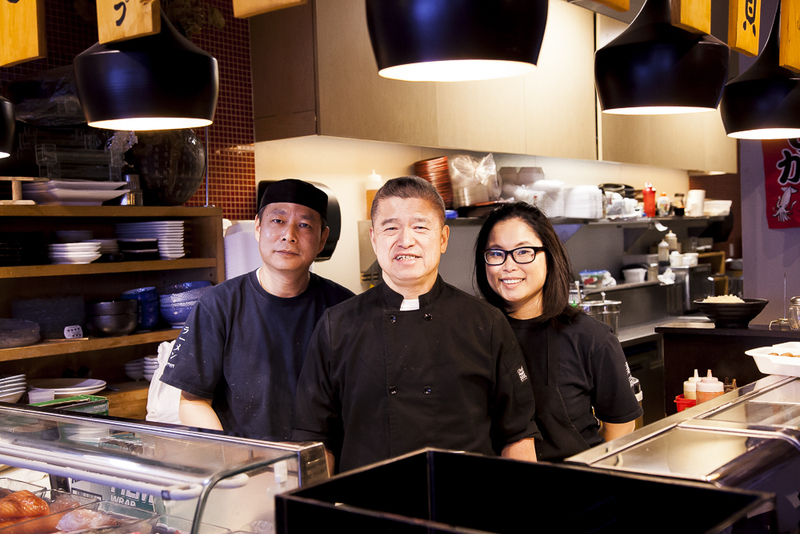 Our local, family-owned business has been in the restaurant industry for over 45 years to bring Edmonton the best ramen, tapas, and sushi selection. The secret recipe to all of our dishes comes from a long labour of love that took 45 years in the making. We pour the heart of Japanese culture in every dish. What are your favourite ways to experience Japanese culture in the yeg community? Share it with us on our Facebook, Instagram, or Twitter!